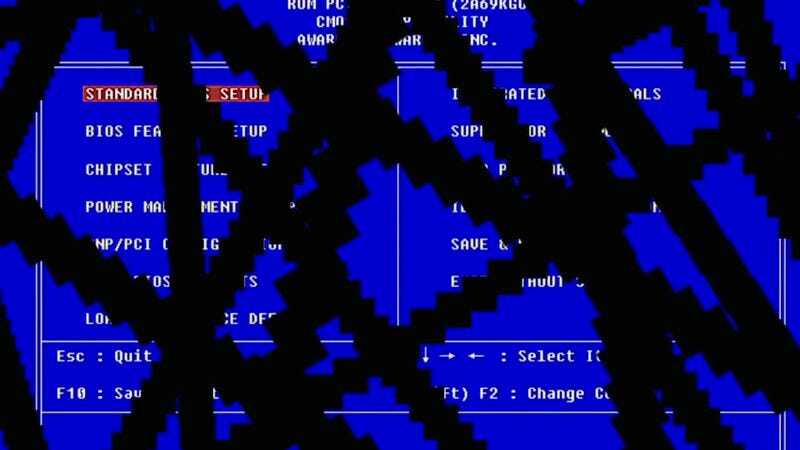 Read This: What did ‘90s computer viruses actually look like? Anyone that’s seen Halt And Catch Fire or Mr. Robot knows that computer culture has changed drastically over the last few decades, and with it, computer viruses have also evolved. Gone are the days of hackers developing bugs meant to provide a minor nuisance, adorned with fun visual signatures to let the user know they’ve been hacked. Today, viruses are created for much larger tasks, or at least to steal your personal information, which usually requires more secrecy.